Our Carbon Composite Fuel Probe weighs approximately half as much as a similar metal probe. Our systems are SFAR-88, DO-160 & DO-178 compliant and exceed the strictest safety standards. LMS gives you the most accurate measurement of usable fuel in the industry. LMS delivers the highest levels of reliability and accuracy, lowest lifetime cost and best value in the industry. LEADING THE WAY IN AVIATION FUEL SYSTEMS. On a combat mission or a commercial flight over the North Atlantic, lives depend on a pilot knowing how much fuel is in the tanks. Pilots know they can depend on LMS fuel system components to tell them. You should, too. Learn more about Fuel Quantity Probes, Signal Conditioners, and Indicators. 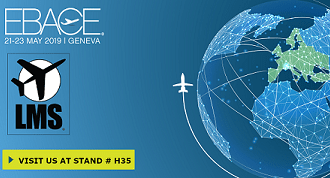 LMS will at exhibiting at EBACE located in Geneva Switzerland! Read more. 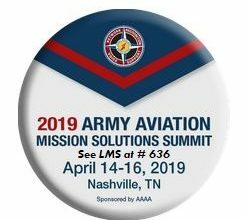 LMS is going to Nashville Read more. 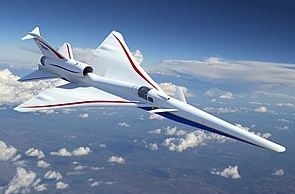 Lockheed Martin Skunk Works® selects LMS for X-59 fuel gauging Read more.